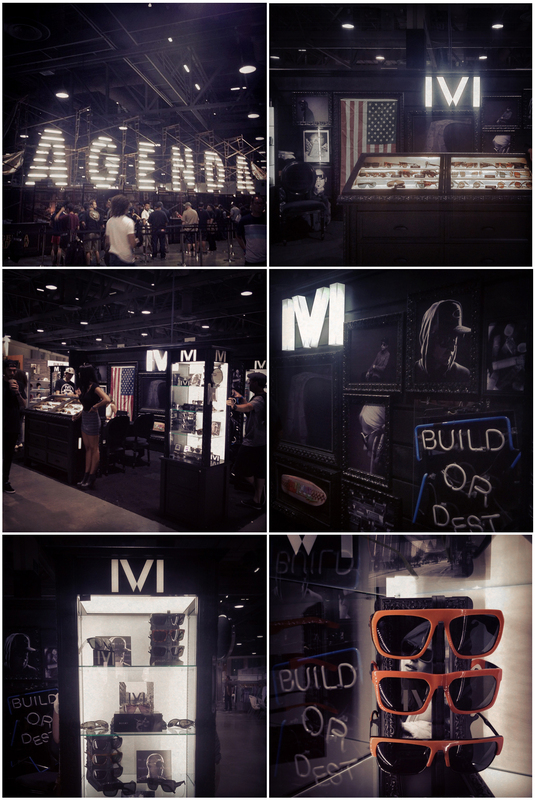 This past Wednesday embarked the first ever trade show for Mage clientele IVI, at AGENDA Trade Show in Long Beach, CA. IVI was humbled to be surrounded and welcomed by the driving forces of the streetwear/action sport communities. We would like to thank all the people who took the time to stop by and check out what we have been grinding late hours on in the past year.